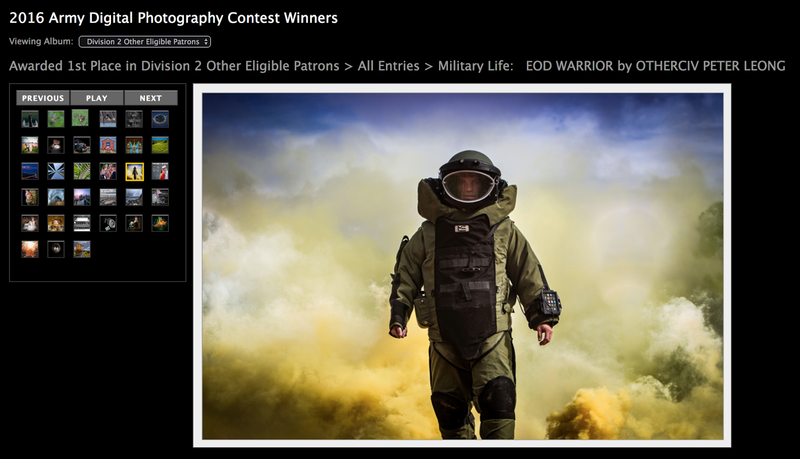 I just received the honor of taking two 1st place wins and a 2nd place in various categories for the 2016 US Army photo competition! I had forgot I entered a few shots at the end of last year then finally I got an email a couple of days ago with the good news. The image above I shot while back in Australia of the super cell storm cloud took 2nd place in the nature/landscape category while the images below took 1st place each in digital darkroom and Military life categories. Flower power with my good mate Lindsey Wedland who recently moved back to the US after living in Okinawa quite some time. Will miss you mate! 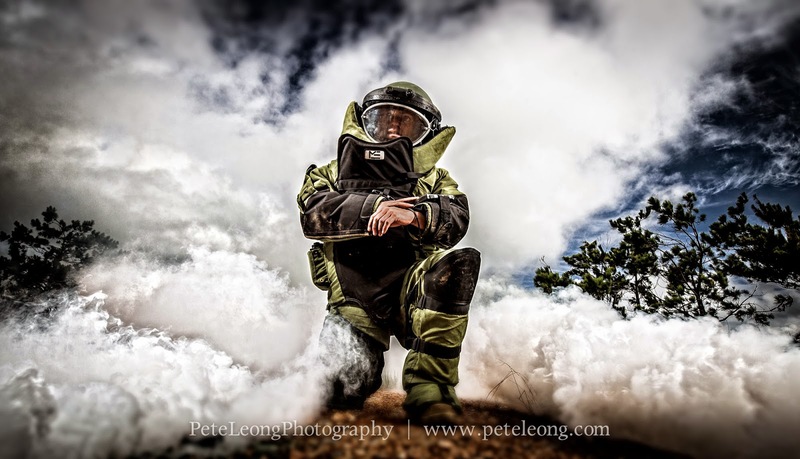 EOD Warrior is a shot of Matt Small who I had the pleasure of photographing with his bomb suit and some smoke grenades for this shot. Later on we also took some photos with bombs going off behind him. 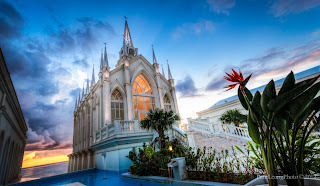 Made for an unforgettable photoshoot! 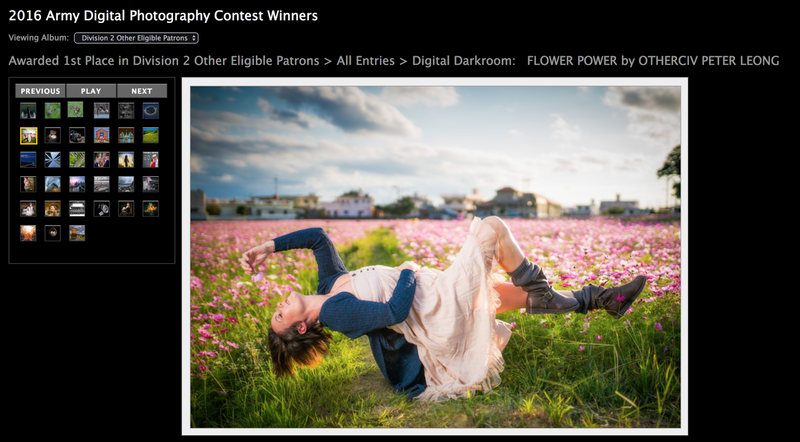 1st place images were awarded with $300US prize money and $200 for 2nd place woohoo! !